When someone is looking for a CPA or an accountant, they’re going to use the Internet to find one. While you probably have some new business coming in as a result of referrals, you can’t ignore the opportunity Internet marketing provides you with. At Architechs for the Web, we specialize in helping you work the Internet to your advantage. We build custom websites that are easy to navigate and ensure that your site is optimized for search engines, too. Your website must be mobile friendly, because almost 60% of all searches are now conducted on mobile devices. While people are more likely to look for a restaurant on their phone, even banking is done on the phone by 39% of people. Some people use their phone exclusively to go online. Others prefer using a tablet or laptop. In any case, your site must look good on a small screen and allow potential customers to contact you easily. It’s not enough to put up a website – you also want to be found. When people are looking for a CPA firm in your city, does your website come up on the first page of the search engines? If not, then there’s room for improvement. The majority of users are using Google to search the Internet, so showing up on the first page of Google search results it very important for your business. It’s also a good idea to take advantage of Google Maps and claim your business. This allows people who are scouring the map nearby to discover you when they’re looking for something else. Chances are they’ll remember it later when they’re looking for a CPA or accounting firm. When people find useful content, they like to share it with their friends. Your website should make it easy to share on social media. If you’re keeping a blog (and studies suggest it helps with rankings), it’s important to share the articles with your following on Facebook and the likes. When you create new blog articles, it should be easy to share the content on social media with others. Your website should also include links to your social media pages to allow potential website visitors to follow your business. That allows you to contact them later, too. Potential visitors must find your site easy to navigate. If you want them to get in touch through your contact form, your website should guide them there. Your website can still be a resource of information, which customers will find when they’re trying to answer their financial questions. CPA and accounting firms have specific needs. Their websites must showcase their respective strengths to encourage the right type of clients to contact them. Our Florida web design firm has built many of these kinds of sites. For example, Peacock & French, CPA showcases the members of the firm, their services, and the clients they serve. Demian & Company is another example of an accounting website that we’ve build. Finally, there is CDU. Their website includes a custom mobile layout, and a blend of hi-resolution photos along with many famous quotes throughout the design. At Architechs for the Web, we have over 20 years of experience building websites. We have a very talented team that works diligently to meet the needs of every client. We also use Fanspike, a product that was developed and perfect in house. Fanspike powers hundreds of websites. It works hand in hand with our marketing solutions. It’s easy to use and administer and promotes social sharing and search engine rankings. 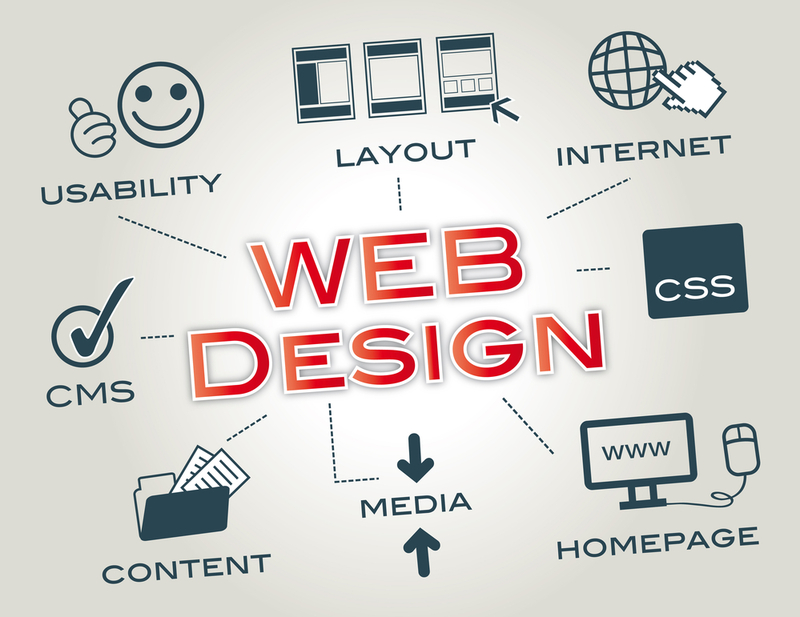 If you’re ready for a new website, Architechs for the Web is your Internet marketing solution. We can help you grow your practice by delivering an optimized online presence and help people find your practice online. Give us a call or get in touch through our contact form to get started!